Simply fill out this enquiry form to start the journey and one of our consultants will be in touch. How did you hear about Banjo's? What attracts you to our franchising opportunities? Why would you like to be a franchisee? 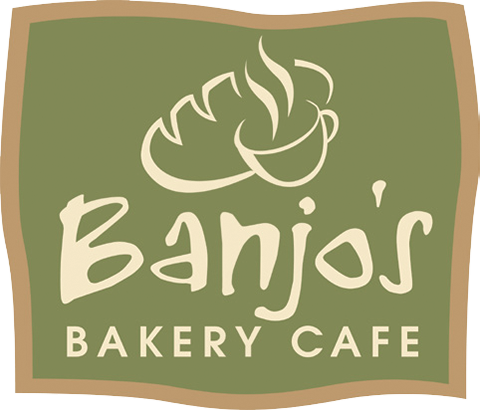 I agree to submit my personal and or sensitive information voluntarily to Banjo’s Corporation for the primary purpose of assessing my application for a Banjo’s franchise. All information contained in this application is available for review by any such person as required by Banjo’s Corporation in order to assess my suitability as a potential Banjo’s franchisee. Banjo’s Corporation agrees to comply with the Privacy Act 2001 and my personal information will be kept in line with Banjo’s Privacy Statement. I declare that the information provided by me is true and correct and I agree that Banjo’s Corporation can contact me via email, telephone or letter in relation to this application.